Earlier today, we learned about the tragic death of Anton Yelchin after the Star Trek actor was found pinned between his car and a mailbox. 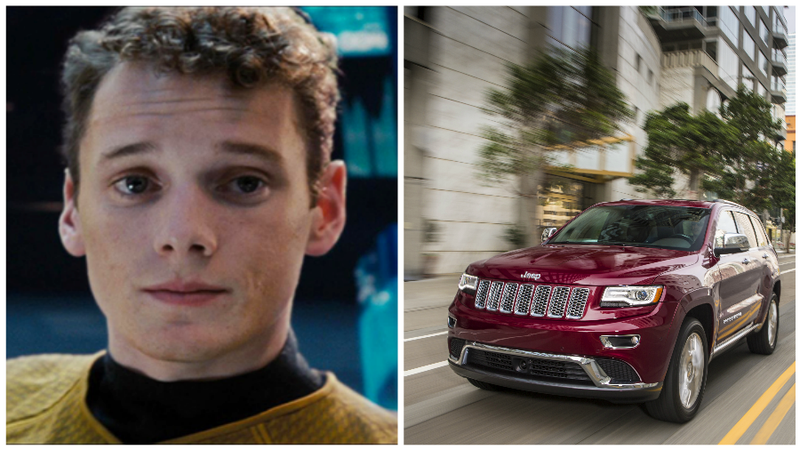 Now news from TMZ indicates that Yelchin’s car was a Jeep Grand Cherokee, leading us to wonder whether it was among the 1.1 million cars recalled in April due to a confusing shifter that owners often inadvertently left in neutral instead of park. At present, it’s not clear which model year of Jeep Grand Cherokee the young actor was driving. But in mid April, Jeep recalled 1.1 million vehicles equipped with ZF’s eight-speed automatic transmission because, according to the automaker’s recall notice, “Some drivers... exited their vehicles without first selecting ‘PARK,’” ultimately causing the cars to roll away uncontrollably. On the unusual mushroom-shaped gear shifter, a driver presses and holds a button and pushes the shifter all the way up to set the car in park, after which the shifter centers itself again. 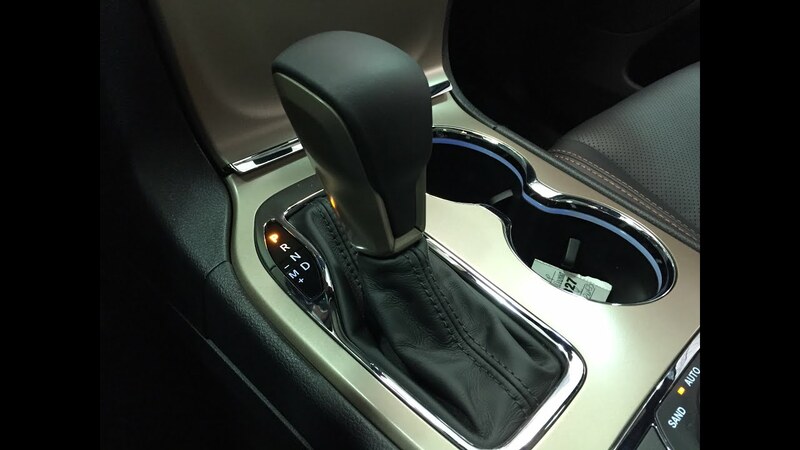 But Fiat Chrysler said the Jeep’s shifter design didn’t provide drivers with sufficient feedback for them to know what gear their car was in, and so some drivers just left the vehicles in neutral before exiting the car. Fiat Chrysler’s recall covered 2012-2014 Dodge Chargers, 2012-2014 Chrysler 300s and 2014-2015 Jeep Grand Cherokees, and Fiat Chrysler says it knew of 41 injuries related to the troublesome shifter. No fatalities were reported. The shifter has been changed to a more traditional setup for more recent model years. It appears the “Star Trek” star had just left his home and cleared the security gate ... but for some reason it appears he got out and left the vehicle in neutral...Yelchin’s 5,000 pound Jeep Grand Cherokee rolled backwards and pinned him against the gate with such force, it bent the metal. Jalopnik has reached out to the Los Angeles Police Department and Jeep to get more information. We’ll update this post as we learn more, but if this vehicle was among those with the poorly designed shifter, it is possible it could have somehow contributed to the young actor’s death. I can confirm notices were mailed to affected customers. Included in those notices were tip sheets describing proper operation of the shifter. This supplemental information echoes the instructions in the owner’s manual. So at this point, we don’t know if the car was at fault, but we’ll keep updating as the police investigation develops. UPDATE:CBS reports that Los Angeles police have confirmed that the vehicle was a 2015 model Grand Cherokee. UPDATE: LAPD has confirmed that the vehicle in question was indeed a 2015 Grand Cherokee, meaning it was among the vehicles covered by Fiat Chrysler’s recall.